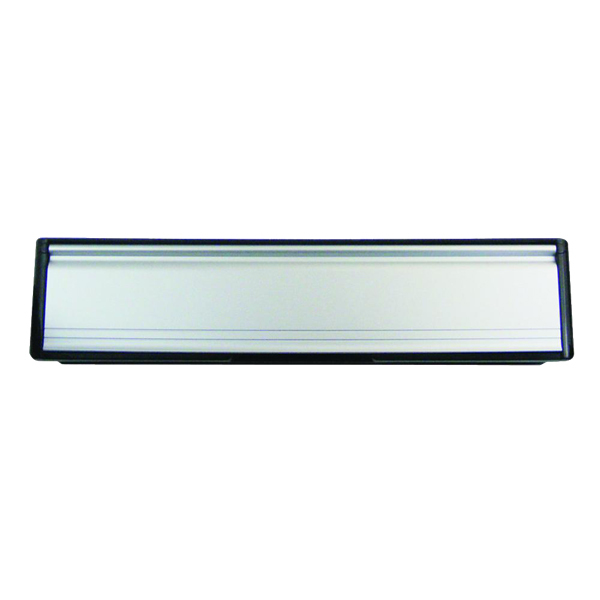 This letter box has a fully moulded frame set with internal and external sprung flaps. 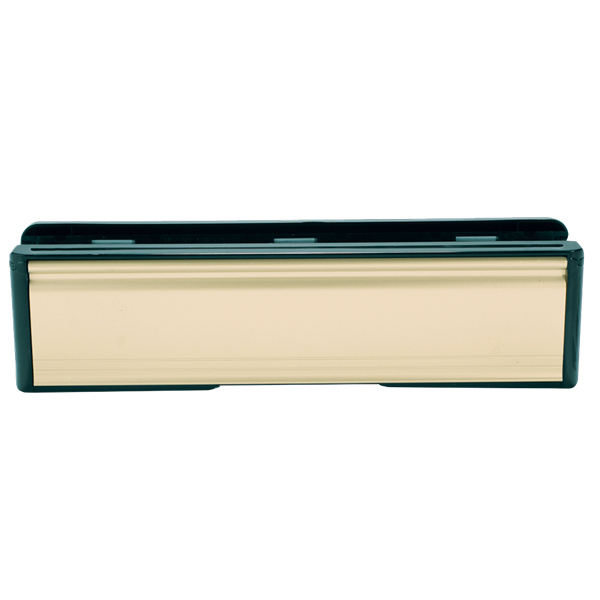 External flap has been designed to be opened approx 147 degrees giving great access for mail. 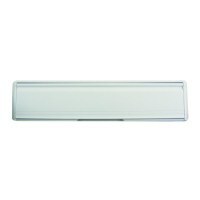 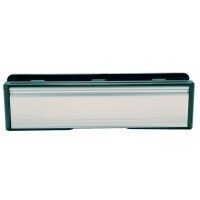 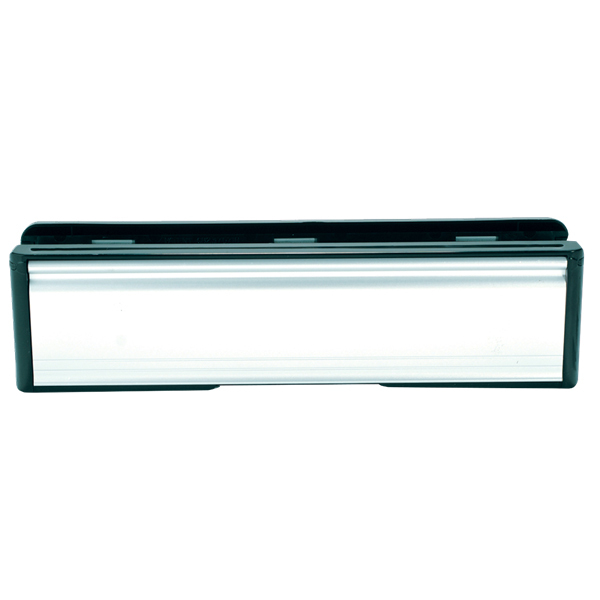 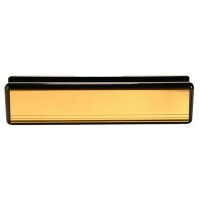 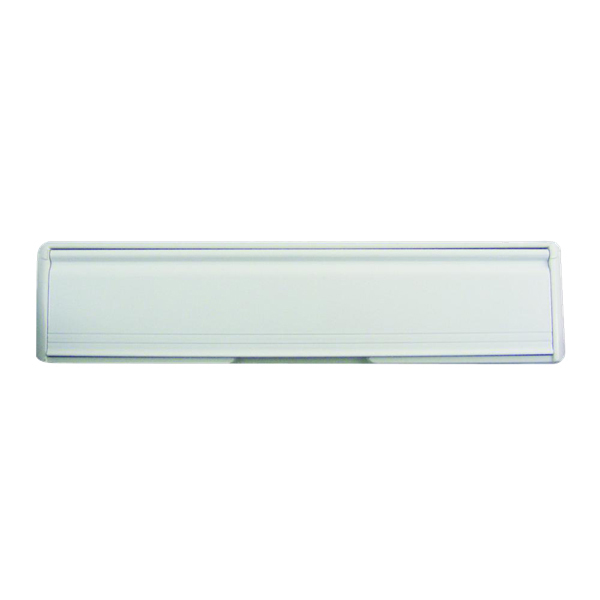 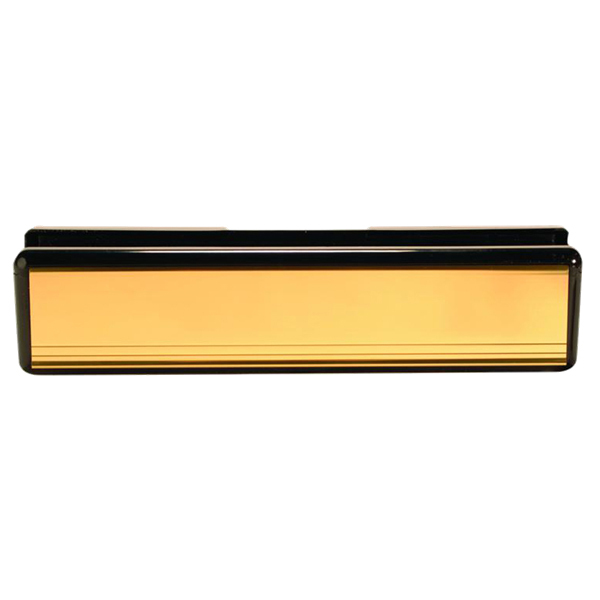 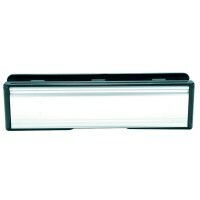 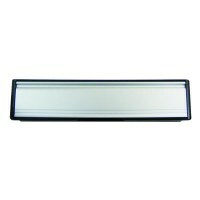 Suited to doors 38-78mm thick, this letter box also includes a secondary nylon brush seal to stop drafts.